"I am not in the business of mass producing bicycles. 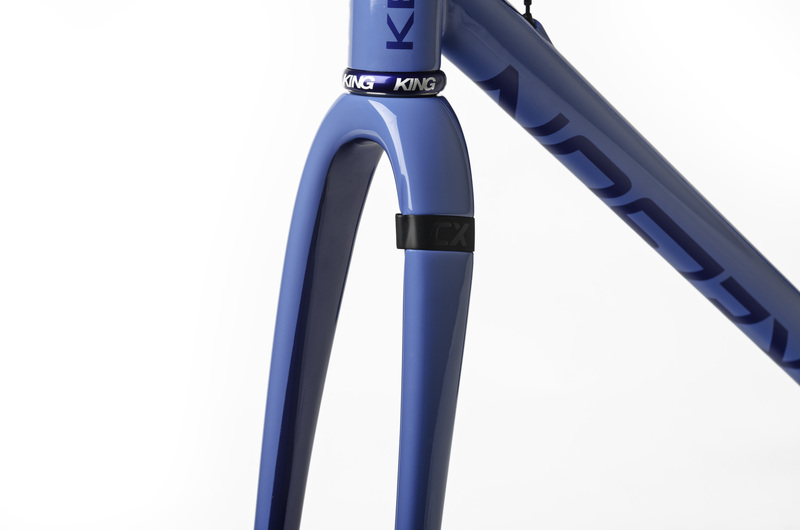 My goal is to build the highest quality bicycle on the market for my customer." Brian is a born tinkerer with the aesthetic of an artist and a meticulous attention to detail. He is not in the business of mass producing bicycles. 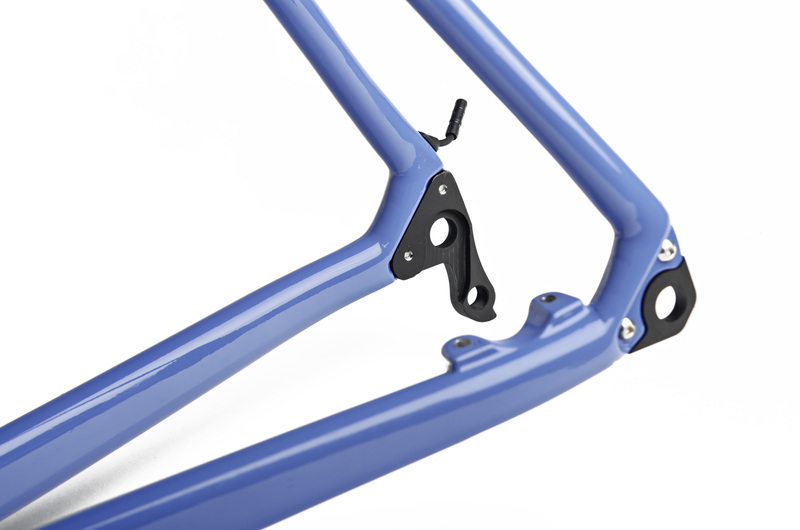 Brian builds your bike from start to finish including designing, manufacturing, engineering, and even paint. He takes the time to know the bike that is right for you and takes the time to build it right. Every bicycle that he builds is unique to its individual owner. "You can hang your new bike on the wall like a work of art, or you can ride the hell out of it." Where does the brand find its inspiration? "I find my inspiration on long rides with good friends through lodgepole pine lined logging roads on the outskirts of Yellowstone, and rolling farm to market roads in the shadows of the Tetons. 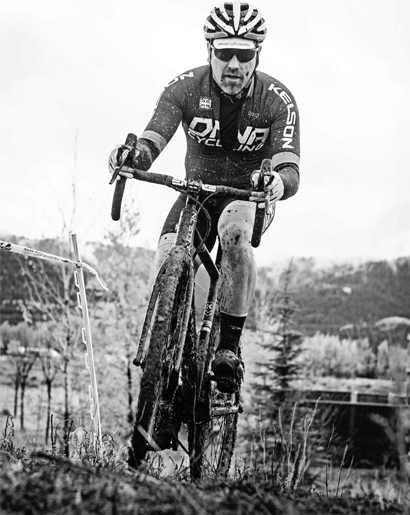 Inspiration comes in many forms, and for me it comes when I’m on my bike. " Check out our short video. We take you inside our workshop and show you what the day and life of a framebuilder looks like. Stop by anytime, we would love to show you around. 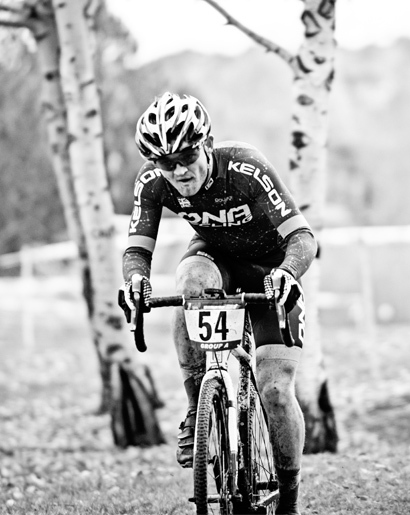 Kellen has a passion for cycling and the grit and energy of the freaking energizer bunny. When it comes to getting crap done - Kellen is your guy. He will answer any questions you have regarding Kelson and when it comes down to ordering your dream build, Kellen will be there during this process. 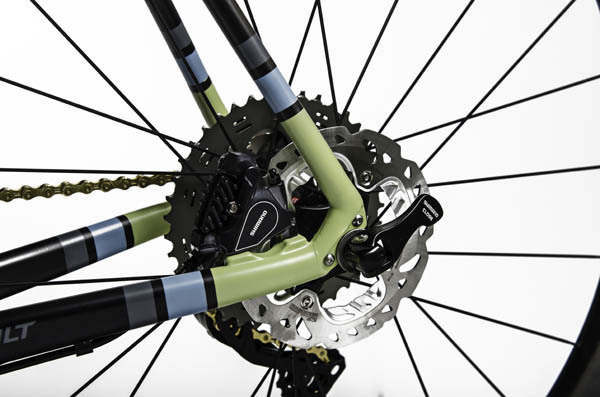 We build your bike with performance in mind. Your goals are our goals. 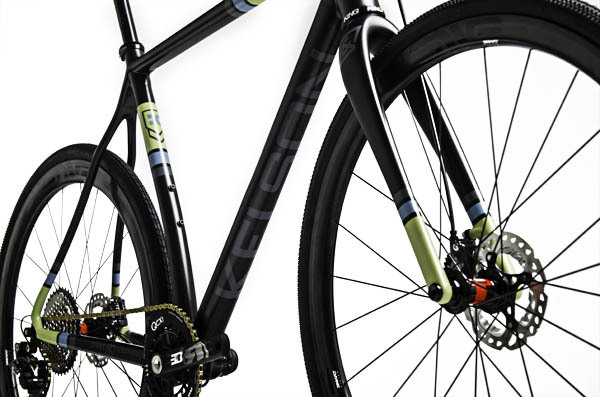 We want you to be able to succeed in all of your bicycling adventures.